The Fast 4 is designed to transform your metabolism using body fat for fuel. This program helps you to burn fat 24/7, even when you asleep. The program consists of a straightforward delicious 7 Day Eating Program. 1 Keto-G Fat Burners that burns fat in the fatcells. 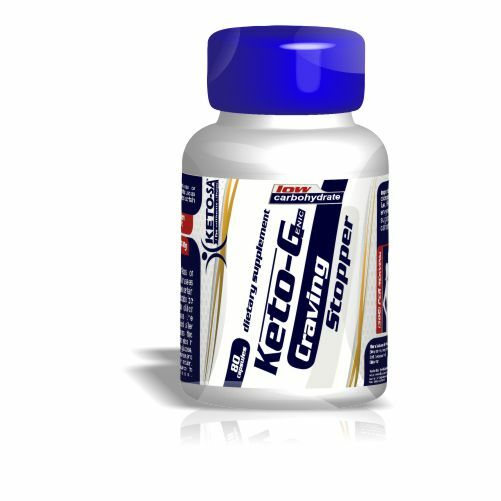 1 Keto-G Craving Stopper that is formulated to control cravings, helps with tiredness and regulates blood sugar levels. Free Delivery at your doorstep.